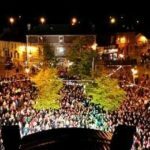 The Special Olympics in Limerick Goes Green! 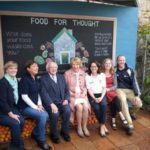 LAPN Food for Thought Garden wins Silver at Bloom! 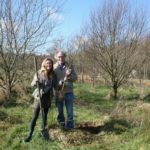 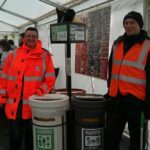 As part of the National Waste Prevention Programme, Dublin City Council are assisting the organsers in the ‘greening’ of the 2014 Bloom Festival. 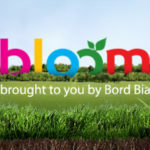 Bloom 2014 is taking place in the Phoenix Park Dublin over the June bank holiday weekend, from Thursday 29th May until Monday 2nd June 2014.